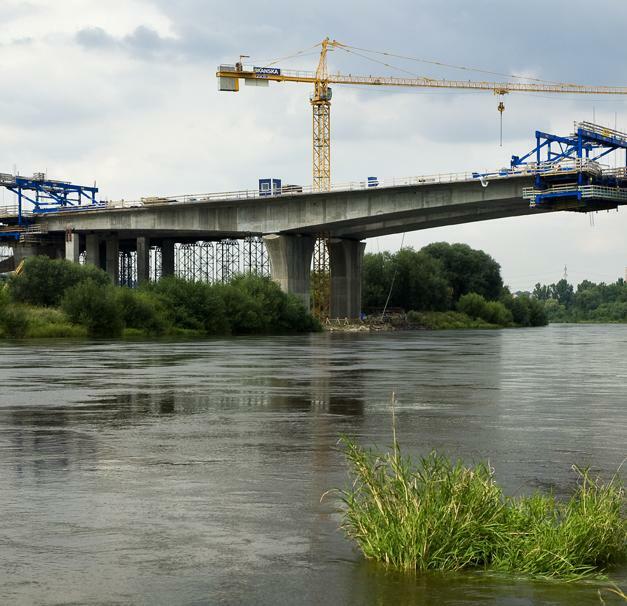 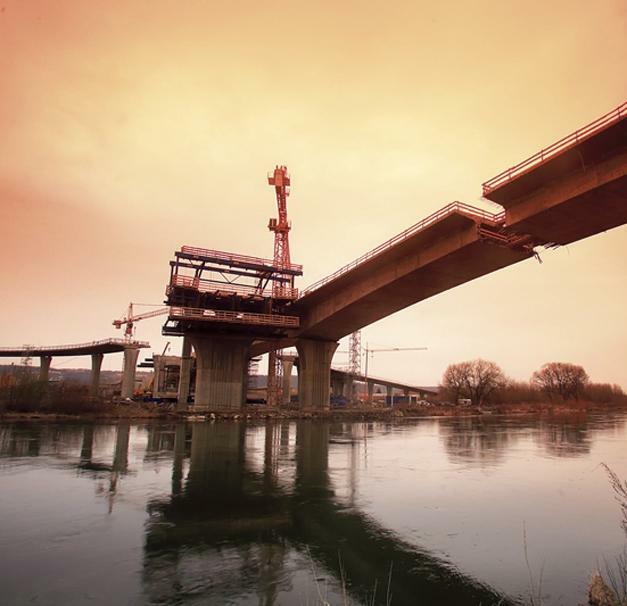 Situated just to the south of Prague, contract section R 513 includes a 236 m long bridge across the River Vltava. 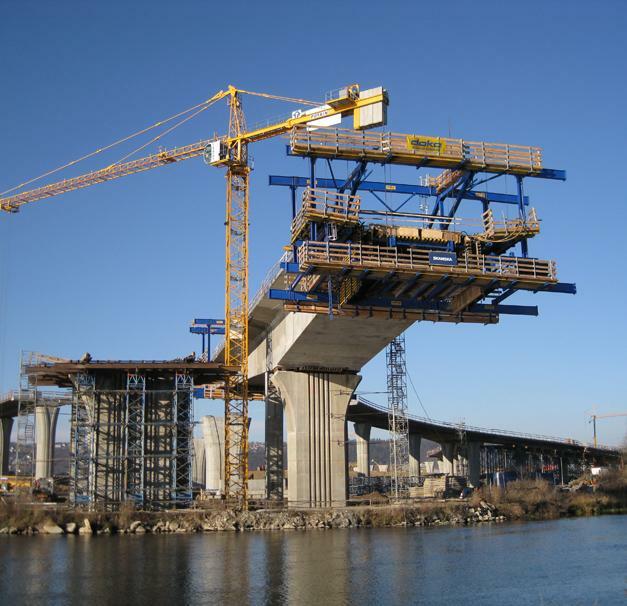 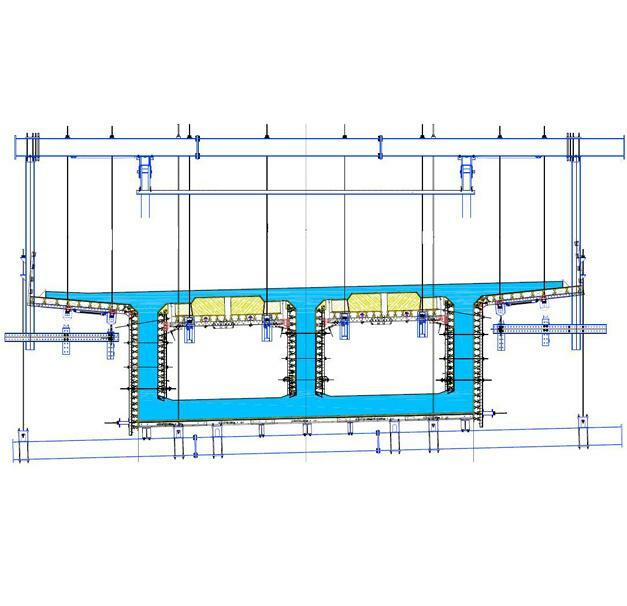 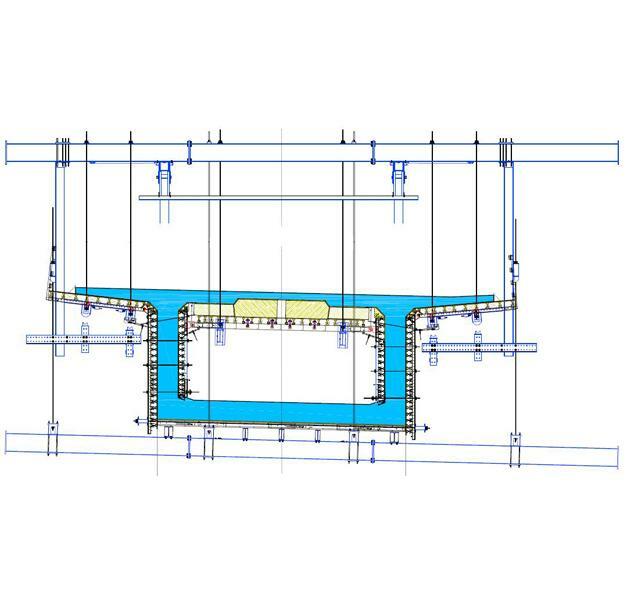 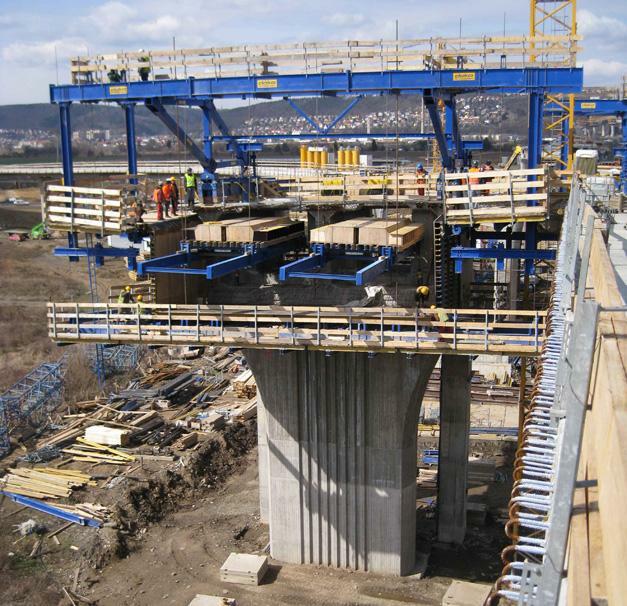 In terms of the formwork engineering involved, it is one of the most challenging sections of the new orbital motorway. 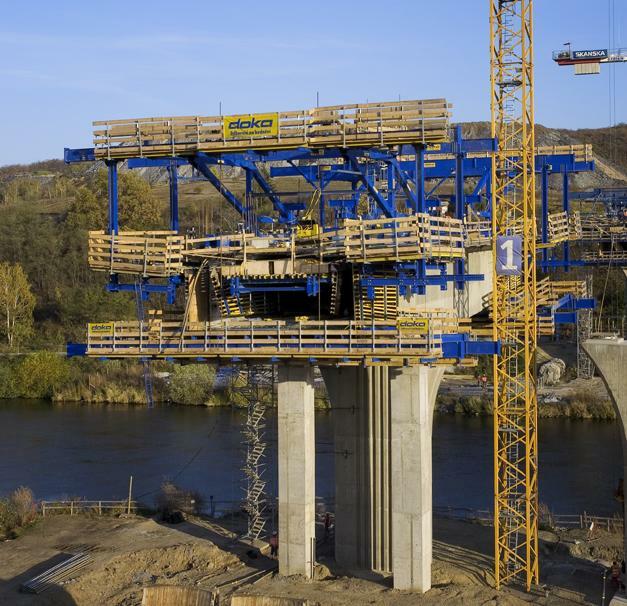 Thank you for your interest - Bridge over the River Vltava. 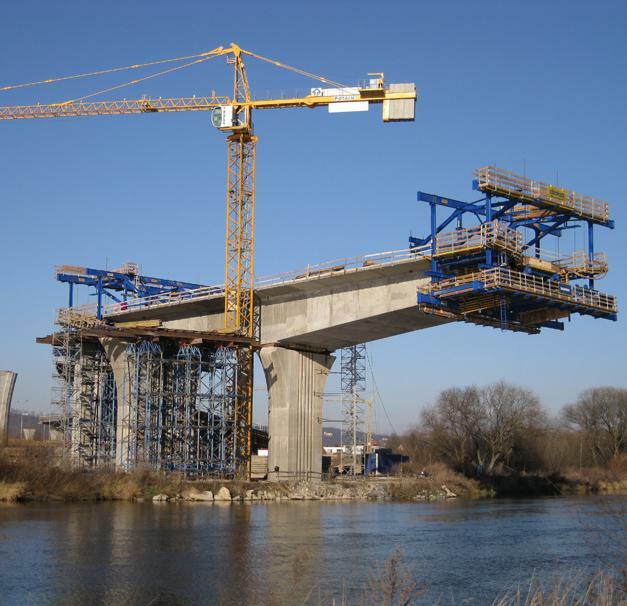 Thank you very much for your interest - Bridge over the River Vltava.